Wine Warehouse presents: women in beer and cider founders and brewmasters! 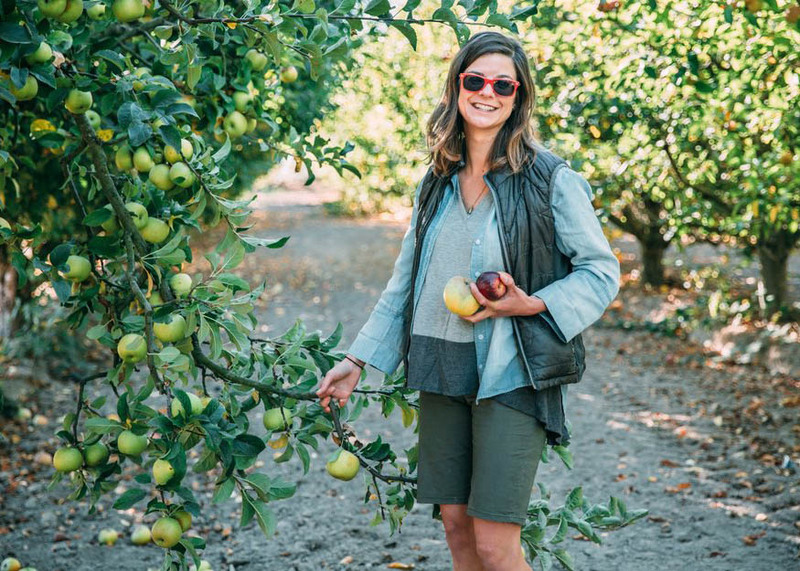 Jolie’s passion for all things quality was nurtured alongside the acres of heirloom apple trees on her family’s Sonoma, California orchard. The 5th generation Californian embraced the region’s fresh food culture early in her life, while she helped prune trees, tended her mother’s celebrated flowers and created delicious apple treats of all kinds, showcasing the many varieties grown on the farm. She studied special event management at Cal Poly in San Luis Obispo and studied viticulture and wine, traveling back home during the summers to ferment her own cider and hone her craft. Jolie eventually felt the urge to grow wild and moved to San Francisco for a faster pace of life. She met Hunter Wade in a yoga class, and the two connected over a shared family history and love for farming and great food and drink. They traveled to Italy, where they worked at a biodynamic winery, and Spain’s Basque country, where their passion for cider and the culinary culture surrounding it grew into a brand new business venture. Upon returning to Sonoma, they launched their ‘cider project’ in 2012, using the rare, heirloom apple varieties that Jolie’s family had grown throughout the region for decades. In 2014, they bought a canning line and launched the Golden State Cider brand. Now, Jolie and Hunter – as well as several cats and chickens – live on the family farm and immerse themselves daily in the craft of creating the very best cider from the orchard’s trees and beyond. Barbara is unconventional, to say the least. She grew up wanting to be a skier, even though she lived on a farm in Stockton, California – a place where the climate ranges from hot to…well…really hot. She sold makeup as an Avon representative, having never worn the stuff herself. She became a pharmacist when that occupation was almost entirely male-dominated. Some people might turn to drinking beer when they’re bored. Barbara? She decided to make it. And it turns out that she really, really liked doing it. More importantly, she was pretty damn good at it. And after years of searching, she had finally found that elusive intersection where passion and talent met. And there she was, yet again, being unconventional in a dreadfully conventional world. Square peg, round hole…beat of a different drum…etc., etc. The little guy simply couldn’t compete with the big boys. 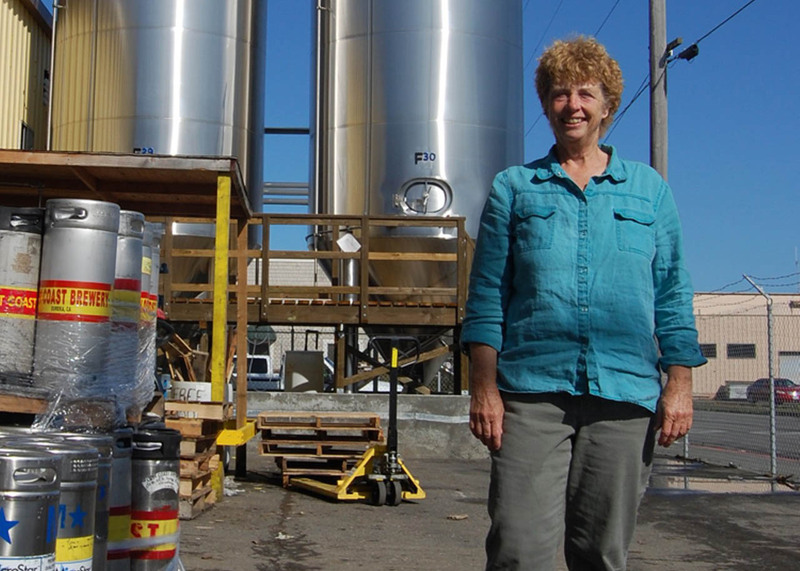 But Barbara was determined to turn her passion for brewing beer into a sustainable – and profitable – business. 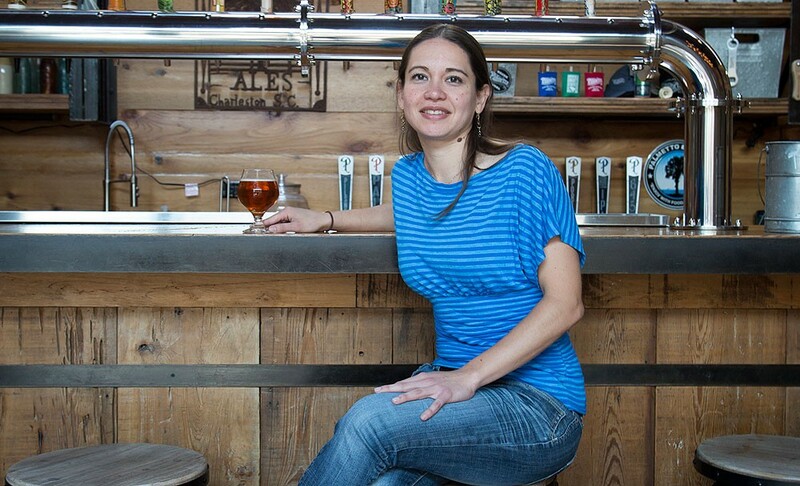 A Venezuelan native, Tanael joined Uinta Brewing Company in March of 2017 as one of the country’s only female Brewmasters. After earning her degree in Chemical Engineering, Tana got her start in the beer industry at Empresas Polar, Venezuela’s largest brewery. Quickly recognized for her talent for pairing yeast and grains, she was selected as the first woman the brewery sponsored to study Brewing Science in Germany, where she earned her Master of Biotechnology Engineering with focus on Brewing Science from the Technical University of Berlin. Tanael’s passion and knowledge has inspired many to learn the scientific principles behind brewing and become schooled brewmasters themselves.